When I set out to design our OH BABY textiles, I knew I had to find the highest quality textile for your baby’s delicate skin. As soon I touched the ultra-soft bamboo and organic cotton french-terry fabric, I just knew it had the caressing quality I wanted. 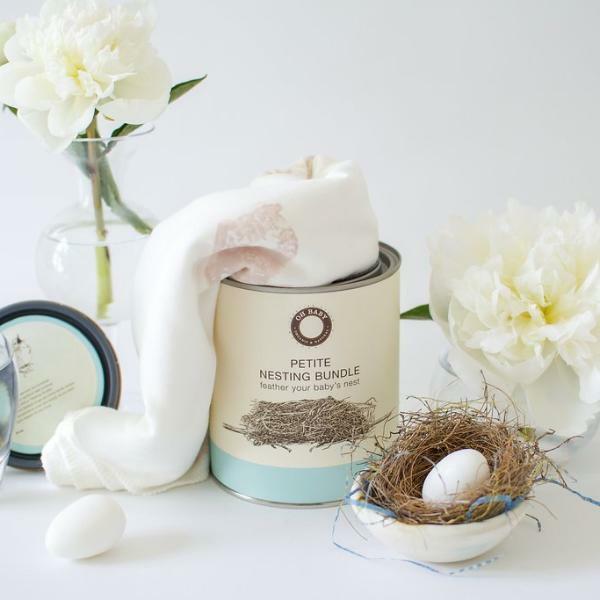 Sourced from (Vancouver B.C), this premium fabric will keep your little sweetie comfortable regardless of the season. 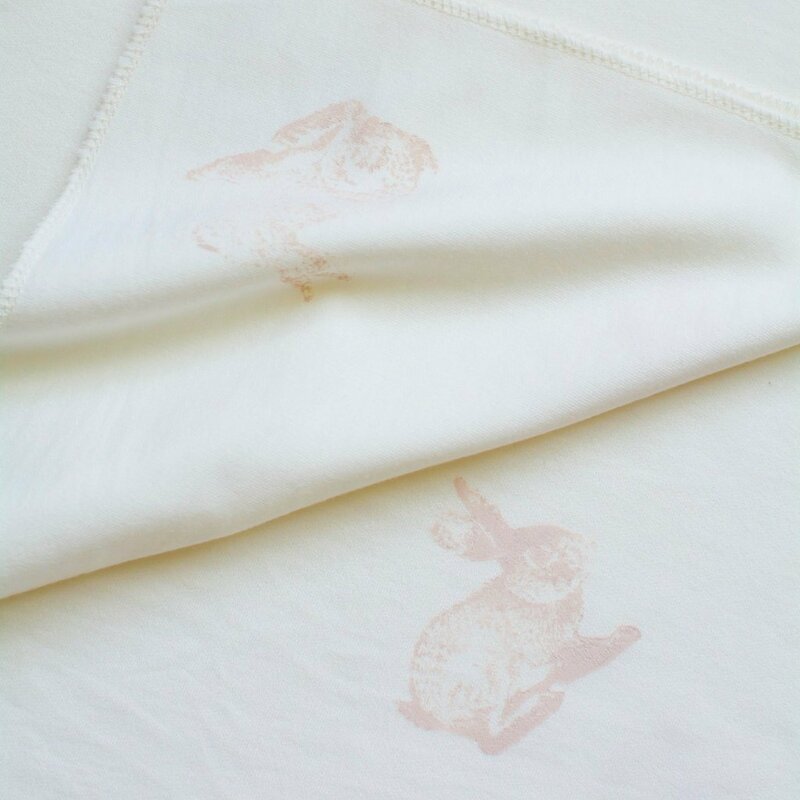 We were inspired to create our Some Bunny Loves You Blanket; adorned with our collection of bunnies for wrapping newborns, nighttime feedings, early morning walks, and playtime. This Blanket will be your go-to time and time again! We block print each Blanket by hand with our free form application making each blanket truly unique and one of a kind. With VOC Free water-based paint, free from harmful chemicals. 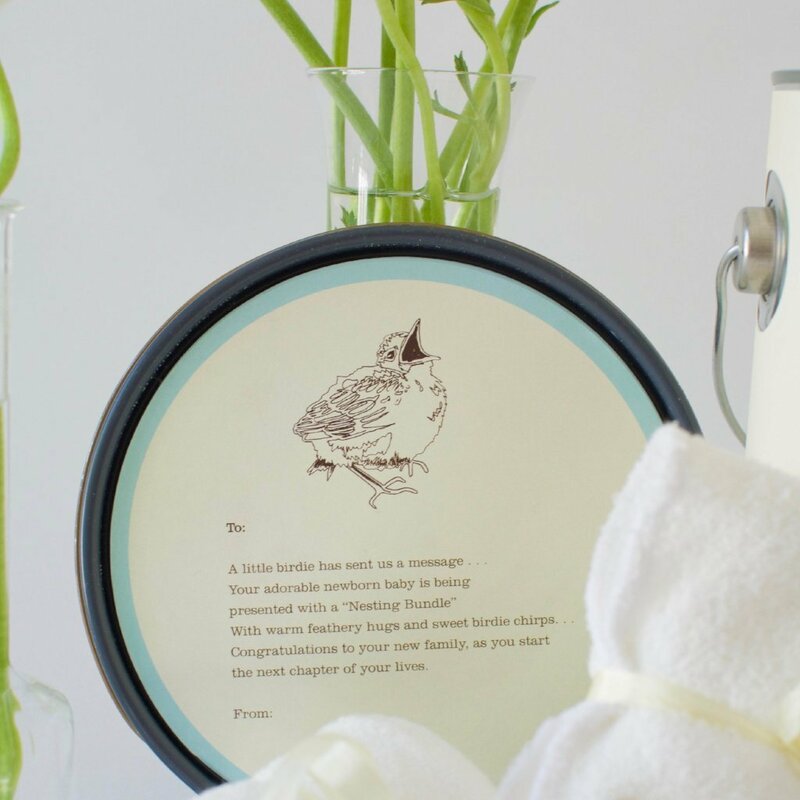 You get to choose from a thoughtful selection of vintage-inspired designs. 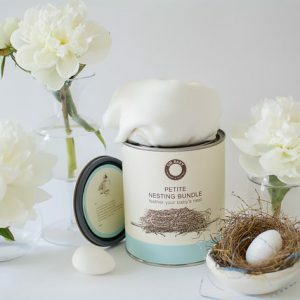 Or, opt for an unprinted neutral Blanket. Please note slight variations in our hand block printing application process; creates an imperfectly perfect product, to be seen as characteristic and not flaws or damage. 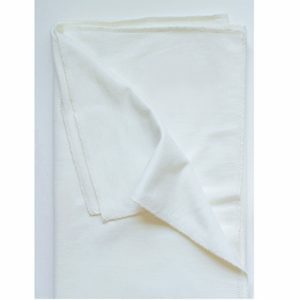 Kindly wash your OH BABY textiles on a delicate cycle in cool water, then tumble dry on a low setting or hang to dry. Please do not use bleach. A warm iron can be used. Note: our textiles are not pre-shrunk.